Only In Egypt. Received from a hardware engineer in Cairo. 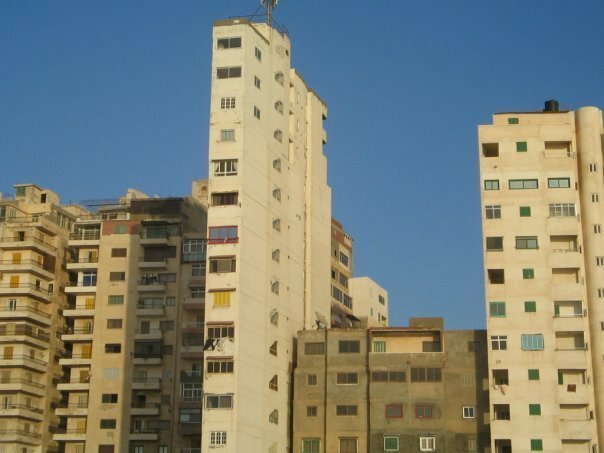 Actual photographer credited when known.. Wallpaper and background images in the Egypt club tagged: egypt funny amusing photos city cairo unfinished building architecture brick. This Egypt photo contains zakelijke district, downtown, zakenwijk, centrum, and wolkenkrabber. There might also be roodbruine zandsteen, brownstone, straat, stad scène, stedelijke omgeving, stad straatbeeld, and stedelijke instellen.